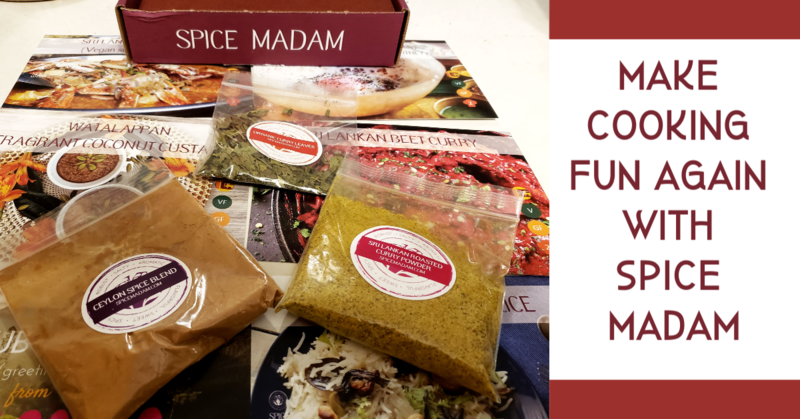 Need some new pressure cooker recipes for your meal plan? 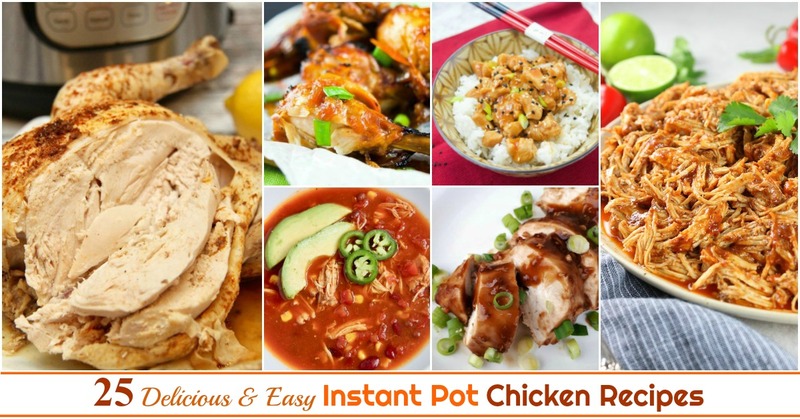 Check out these 25 Delicious & Easy Instant Pot Chicken Recipes here! Do you love celebrating springtime and all it entails? 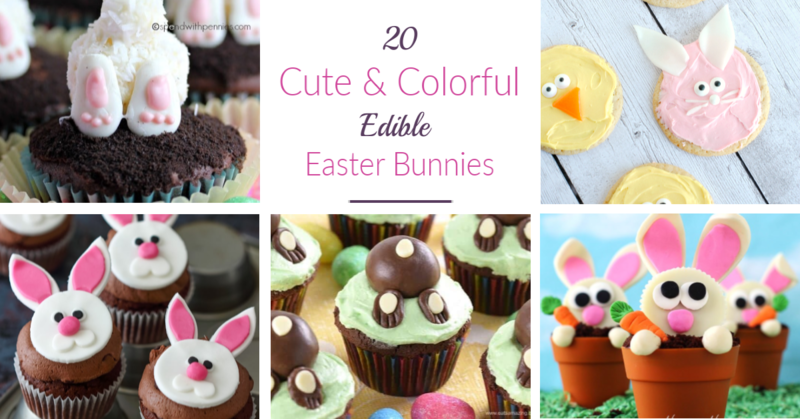 Check out these 20 cute & colorful edible Easter bunny ideas! Looking for healthy dog treats you can make at home? 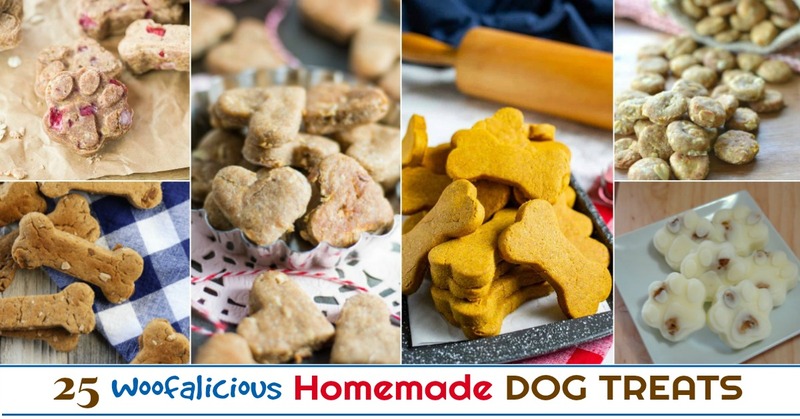 Check out our 25 Woofalicious Homemade Dog Treat Recipes here! Looking for some yummy desserts for your favorite unicorn lover? 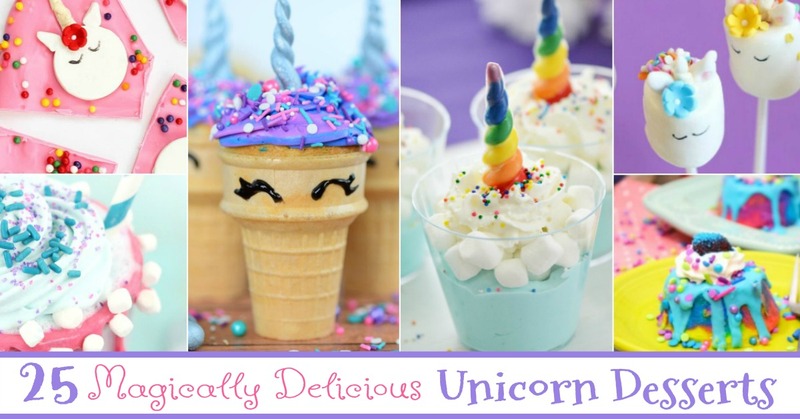 Check out these 25 Magically Delicious Unicorn Dessert Recipes here!